Please include a cover letter with the artist’s bio and information on the release date of the album. If you would like your music to be played on a specific show, please note the show’s name, day, and time in the cover letter. Mawalking Radio only accepts MP3s for airplay consideration. 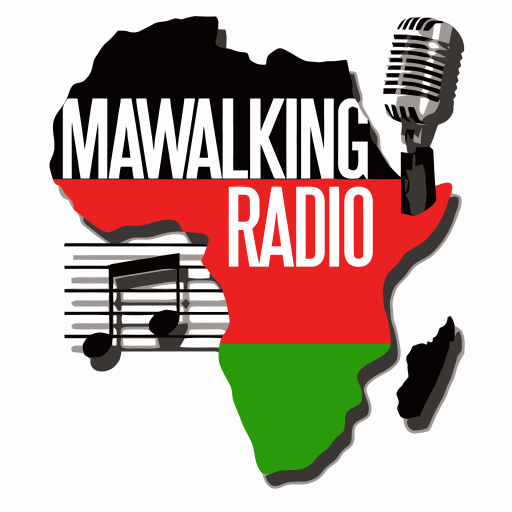 All MP3s submitted to Mawalking Radio become the property of Mawalking Radio and will not be returned. All submitted music must be edited in accordance with FCC and Mawalking Radio standards.